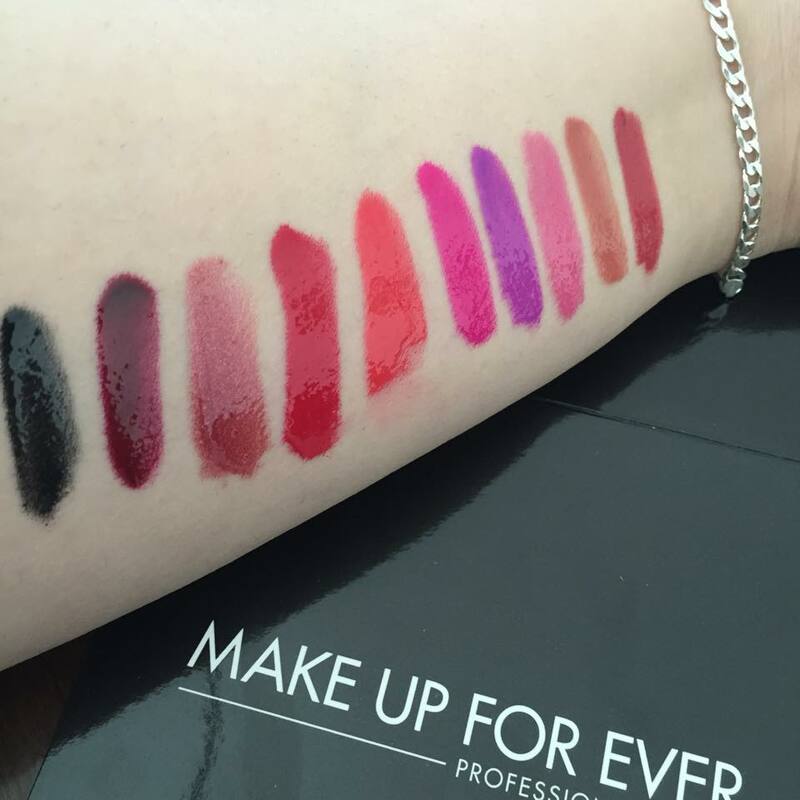 So I recently received the new Plexi-Artist Gloss from Make Up For Ever and I thought I'd do a speedy review about them! Here's what I think! Very pigmented, beautiful color pay-off, medium-lasting results, somewhat sticky, a lovely range of colors (umm, hello black lipgloss!) but my favorite part is definitely the applicator! Why? because it allows you to have enough product to spread on each lip AND it pointy enough that it allows you to line your lips! Have you ladies tried it? Do you think the glossy trend still exists?